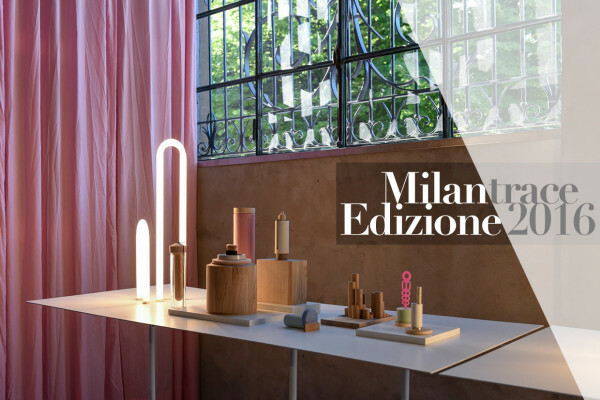 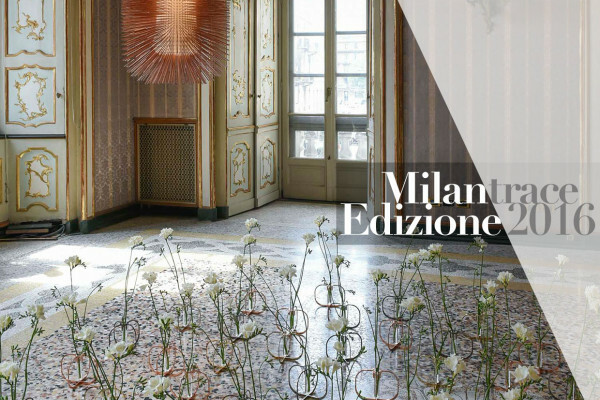 Highlights from Ventura Lambrate 2016. 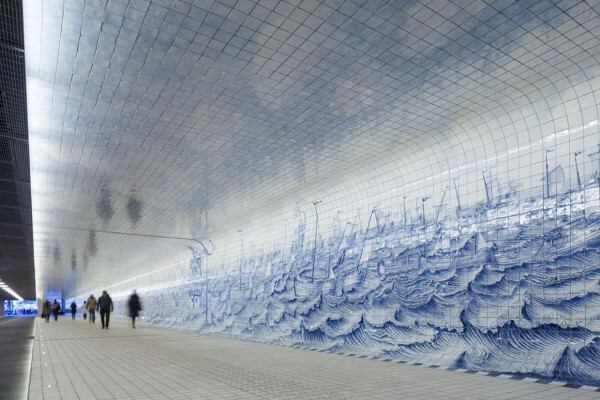 Benthem Crouwel Clads Amsterdam’s Pedestrian Tunnel in 80,000 Delft Blue Tiles. 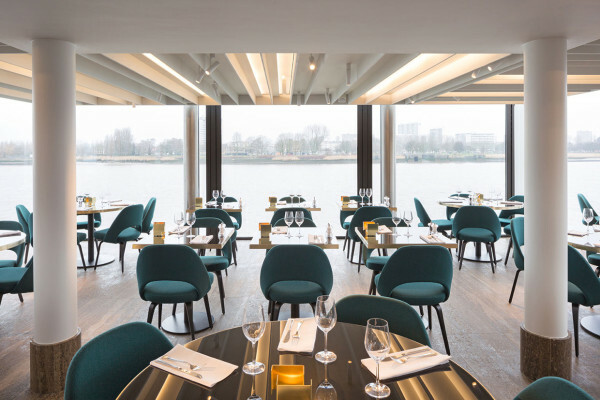 Restaurant Aan de Stroom (The Restaurant by the River) in Antwerp by Co.studio. 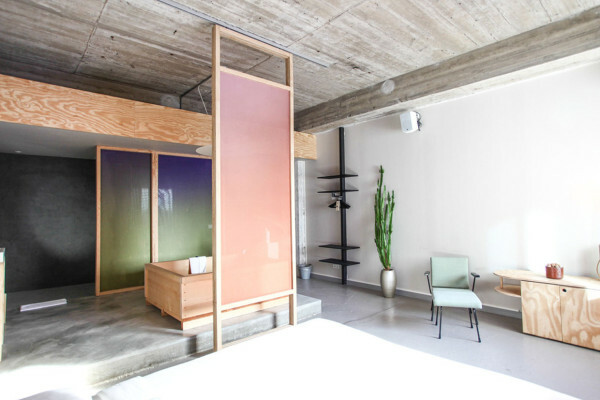 Bathing Bikou Room at Volkshotel Amsterdam by Hanna Maring. 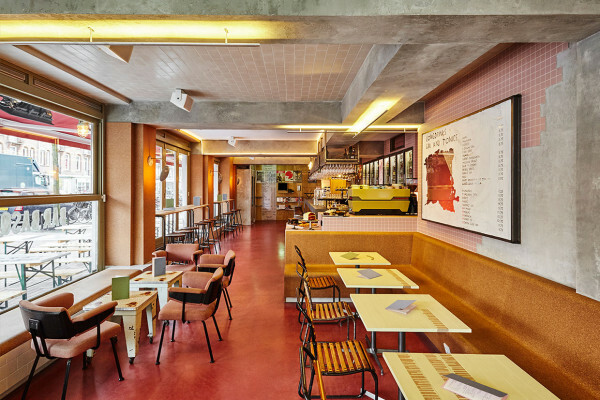 Bar Basquiat in Amsterdam by Studio Modijefsky. 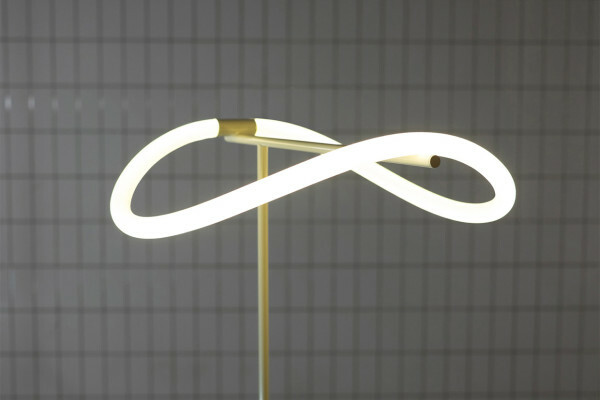 Levity: Flexible LED Lighting Collection by Studio Truly Truly. 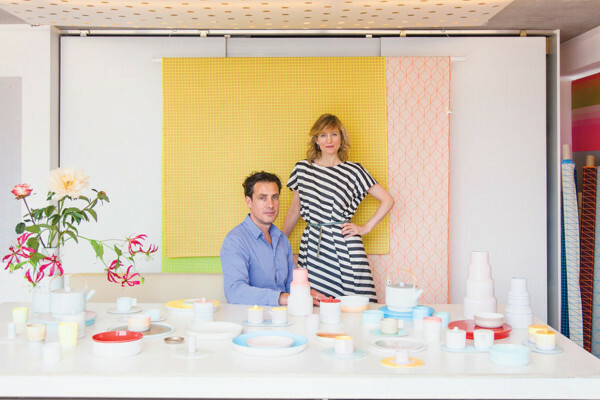 At Home With Scholten & Baijings in Amsterdam. 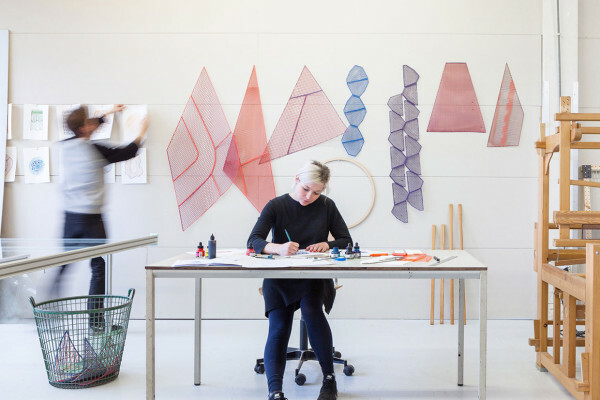 One Yarn Of Plastic: Digitally Printed Geometric Patterns by Studio Plott.